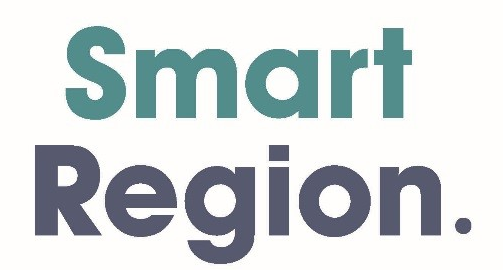 DAERA are hosting a series of FREE “Single Application and Map” workshops to assist farmers who are submitting a claim for the 2019 Scheme year before the deadline of 15 May. 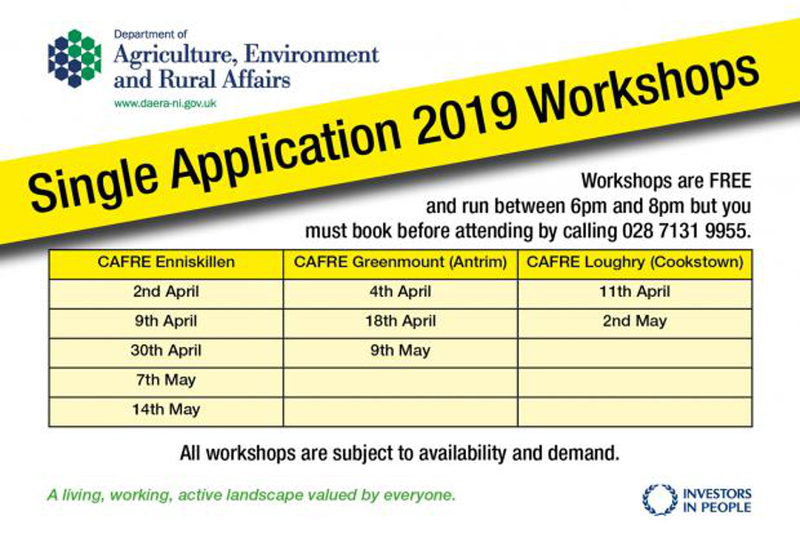 The workshops will be held at CAFRE campuses in Enniskillen, Antrim and Cookstown. Over 300 people attended these workshops last year, with many choosing to complete their application on the night. Workshops are FREE and run between 6pm and 8pm but you must book before attending by calling 028 7131 9955. 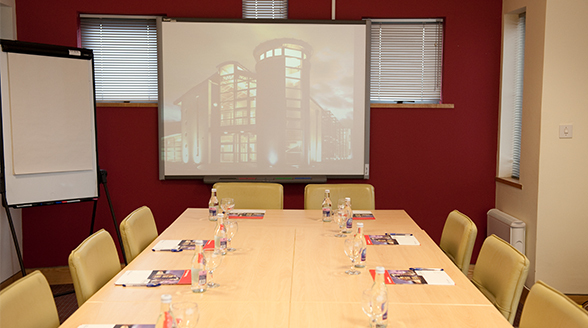 All workshops are subject to availability and demand.